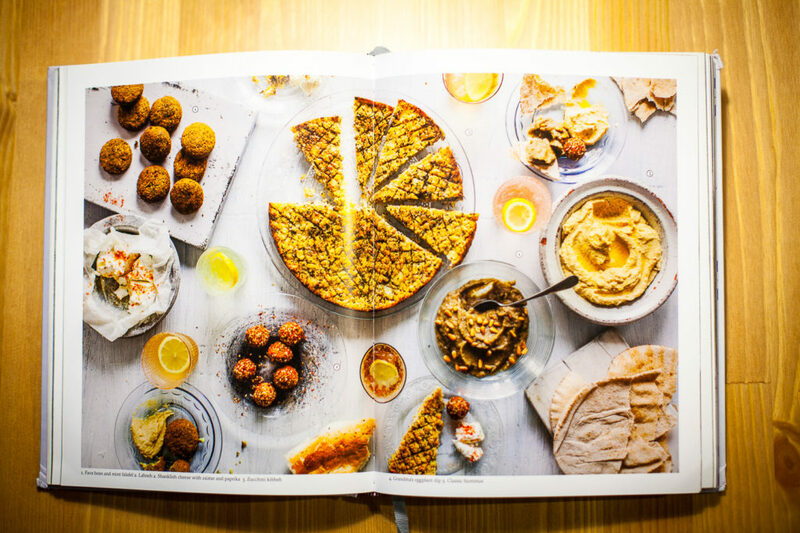 We discovered Salma Hage’s inspiring recipes from the Middle East a few years back when we got her first cookbook: The Lebanese Kitchen – which is one of our favourites Lebanese cookbook. 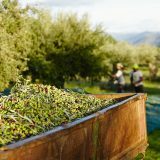 The recipes are practical and absolutely delicious, with layers of ingredients, aromas, textures and flavours of Europe and the Middle East turning into light mezze dishes, but also more complex main courses and fragrant desserts. And we did try quite a few of these dishes at home! 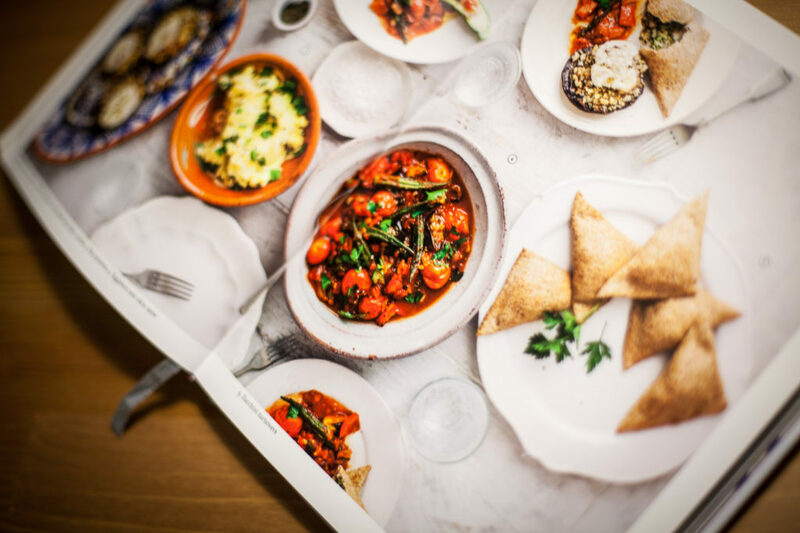 While showcasing a traditional way of preparing vegetarian mezze dishes, the recipes bundled by Salma in this cookbook bring a fresh and accessible approach to modern, healthy home cooking. 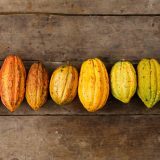 It’s filled with many vegan and gluten-free options you can easily prepare at home. 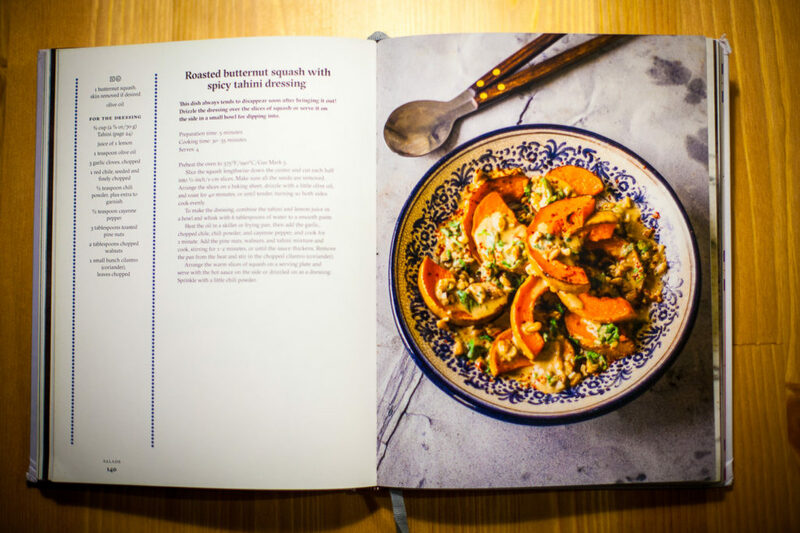 The book brings together an array of recipes, from breakfast and drinks, to dips & mezze, to salads, to stews, to desserts. Suitable for any occasions, to impress guests over dinner, have a big party or just to spoil yourself, you will love these delicious plates. 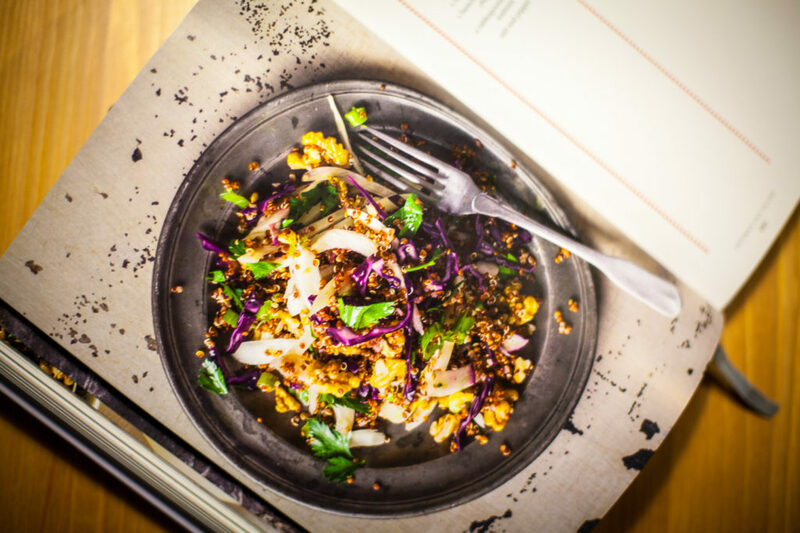 The cookbook is beautifully done, with gorgeous photos appealing to your senses and calling you to try them. 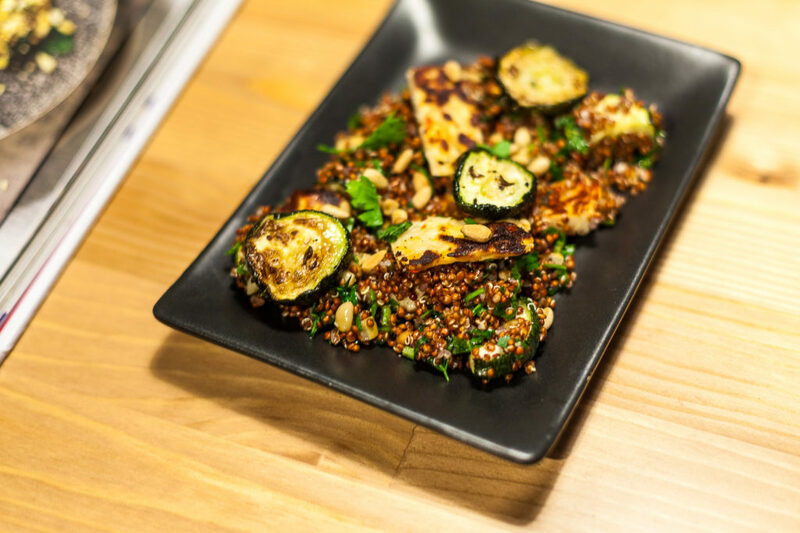 So we went for the quinoa (yeah, not the most Lebanese ingredient, we know) with grilled zucchini, mint, and fried halloumi salad. 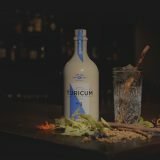 Quickly done, it’s delicious and fresh, revealing a unique mix of flavours. 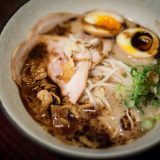 Exactly the type of food we crave, so we’ll absolutely make it again (especially with the chilli halloumi we used for an extra zing)! Great job Phaidon, you just delivered another winner! In a large saucepan, over medium-high heat, bring the vegetable broth to a boil. Add the quinoa and simmer for about 10-12 minutes. Drain, rinse and set aside. Cut the zucchini lengthwise into 8 slices (or into circles), drizzle with olive oil, season well and sprinkles with 1 teaspoon of the cumin. Roast for about 25 minutes on a baking sheet. Whisk the lemon juice and vinegar with 3 tablespoons of the olive oil and stir through the quinoa. Season well. Towards the end of the zucchini cooking time, prepare the halloumi (or a firm tofu, for the vegan version of the dish). Sprinkle the remaining cumin over the halloumi slices and cook for about 3-4 minutes on each side. 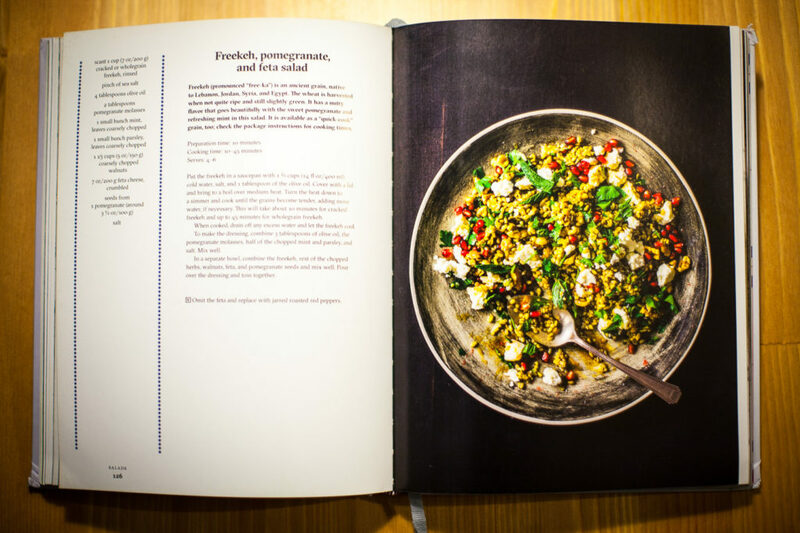 To serve, stir the zucchini into the quinoa, along with the chopped herbs and toasted pine nuts. Top with the hot halloumi and enjoy! It is so easy, fresh, healthy and tasty!